Unfortunately, this program has been canceled. You can look at upcoming family programming here. 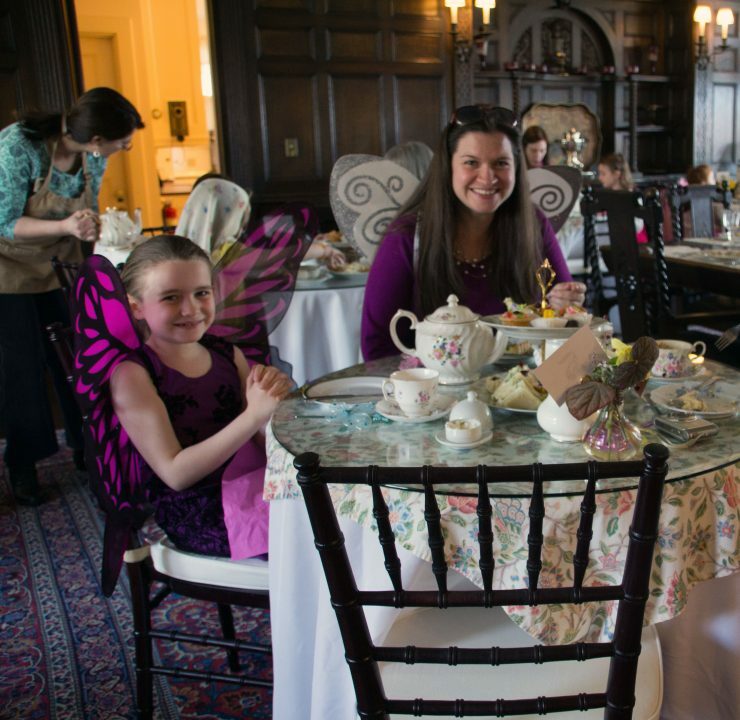 Bring your wings to a special Flower Fairy Tea Party at Blithewold Mansion! Join our whimsical tea party to celebrate the return of the flowers (and fairies) to our beautiful gardens. Enjoy fairy treats, finger sandwiches, tea, and fairy potions during a magical afternoon of fun. After the tea, fairies will fashion a real flower crown! Fairy costumes are encouraged!